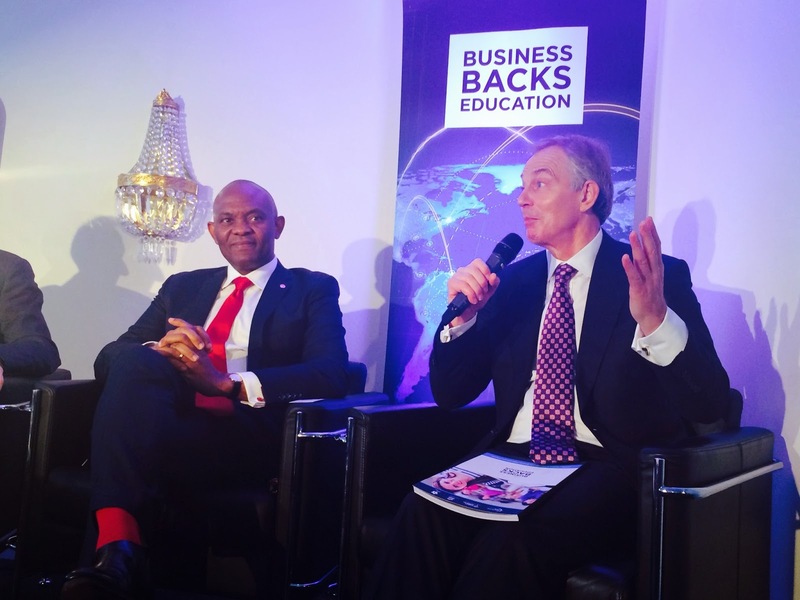 Chairman, UBA Board of Directors and Philanthropist, Mr Tony Elumelu and Group Managing Director/CEO, Phillip Oduoza were active participants at the World Economic Forum, which took place from Wednesday, January 21, to January 23, 2015 in Davos, Switzerland. 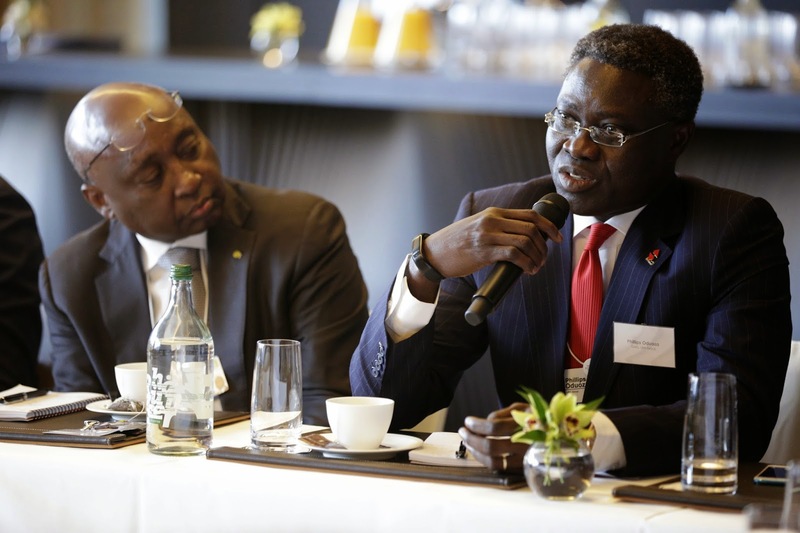 UBA's Chairman and GMD/CEO participated in different high level panels as influential voices for the African private sector. Later on the same day, Mr. Elumelu was on another panel that focused on “Closing the energy gap in Africa.” This high powered panel included; Daniel Kablan Duncan, Prime Minister of Côte d'Ivoire; Ibrahim Boubacar Keita, President of the Republic of Mali; John Dramani Mahama, President of Ghana. 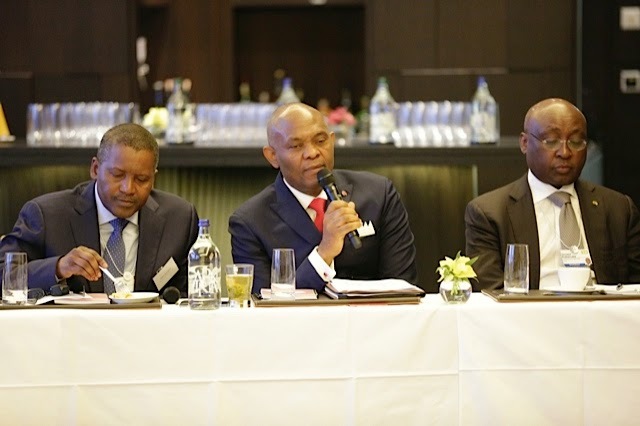 On Thursday, January 22, 2015, Mr. Elumelu and Africa’s richest man, Aliko Dangote, jointly hosted a discussion that centered on “Unlocking Global Institutional Capital for Africa” with participants that included global and African CEO’s from the world’s biggest companies and brands, as well as potential investors and key international business partners as well as policy makers. 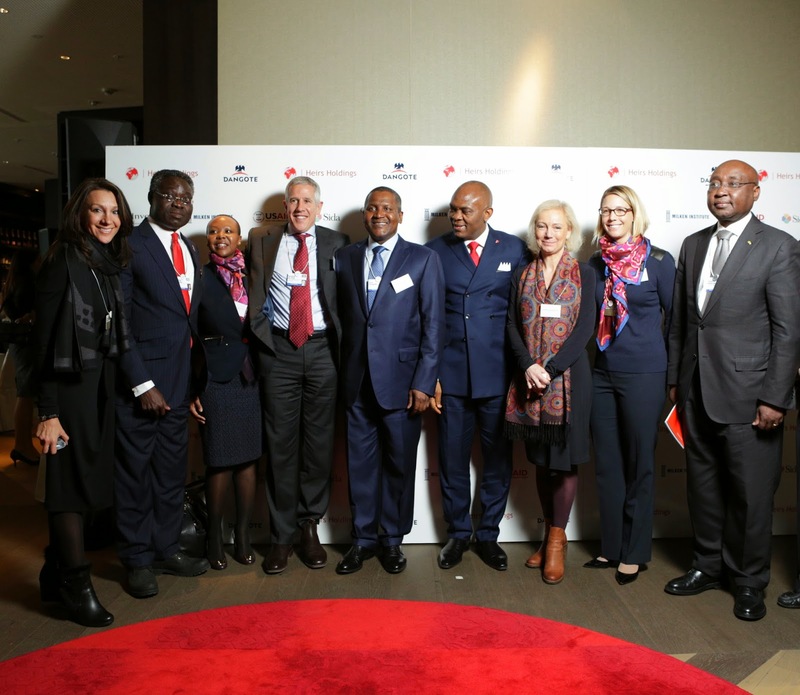 Later on Thursday evening, Mr. Elumelu hosted an invitation-only networking cocktail reception tagged “Heirs Holdings Celebrate Africa Cocktail Party” with special performance by African mega-star D’Banj and live music from all over the continent. 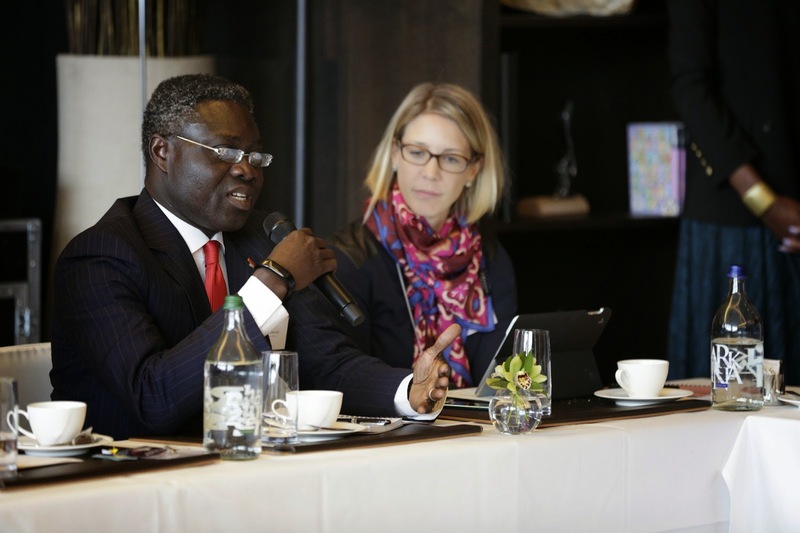 Also, the same day, Mr Oduoza was a key speaker at a WEF session ‎ that focused on "Africa's Growth Markets; what societal, economic and political shifts are accelerating Africa's competitiveness" where he called for increased regional collaboration in Africa. On Friday, January 23, 2015, Mr, Elumelu joined other top African Energy Leaders including; Daniel Kablan Duncan, Prime Minister of Côte d'Ivoire; Ibrahim Boubacar Keita, President of the Republic of Mali; John Dramani Mahama, President of Ghana; and Kandeh Kolleh Yumkella, Undersecretary-General and Special Representative, United Nations, for a group press conference aimed at building political momentum for sustainable energy transition in Africa. WEF 2015 brought together more than 2,500 participants from 140 countries, hundreds of journalists, an estimated 40 heads of state, and other politicians. About 1,500 business leaders from the world's top global companies were also in attendance. Don't know where to get an essay writing help? Take a look here and you will get what you want.